The next question is how does the business generate its orders? 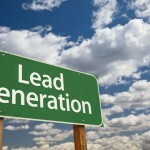 In other words, how are the leads generated, how is the marketing done? We can all describe marketing in different ways. Descriptions range from a specific activity all the way through to everything-is-marketing. 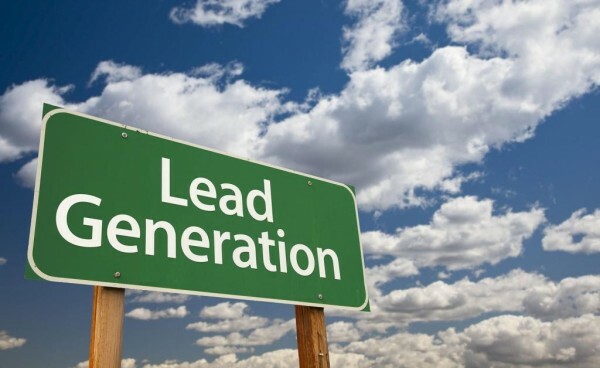 For the benefit of what the following means, I define marketing as lead-generation and all that is encompassed in getting the phone to ring, an enquiry to be place, an email to be sent. To that end, what a Buyer is looking for here is how do you generate interest in the Business and how sustainable is it. This is where you will list all major activities, both offline and online. And of course, you will need to supply proof of how well these strategies are doing and where possible, what revenue was produced. For online initiatives, your best friend for this is Google Analytics. Seriously, if you do not have GA on your website, please do so or have your techie do it. It is the only trusted source of stats in the online space so make sure you have it on your site. For the offline ones, you should be able to highlight a spike in enquiries after an advertisement has run, assuming you are tracking such a thing. If you are not, recommend you start.